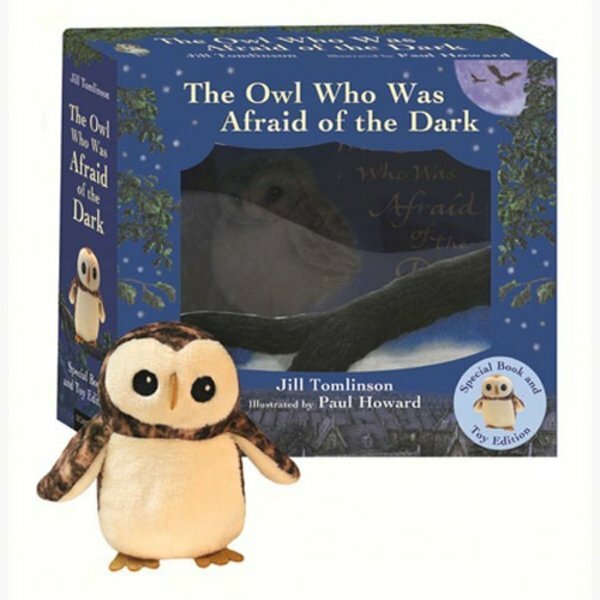 This beautiful gift box set includes the classic picture book and an adorable true-to-character plush toy of PlopThis timeless picture book stars Plop, a beautiful baby barn owl: he is fat and fluffy, with big, round eyes and soft, downy feathers. 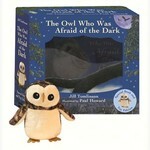 In fact, Plop is perfect in almost every way, except for just one thing, Plop is afraid of the dark! But one day Plop discovers that perhaps the dark isn't quite so scary and dangerous as he fears, and he learns to embrace the dark and its wonders. 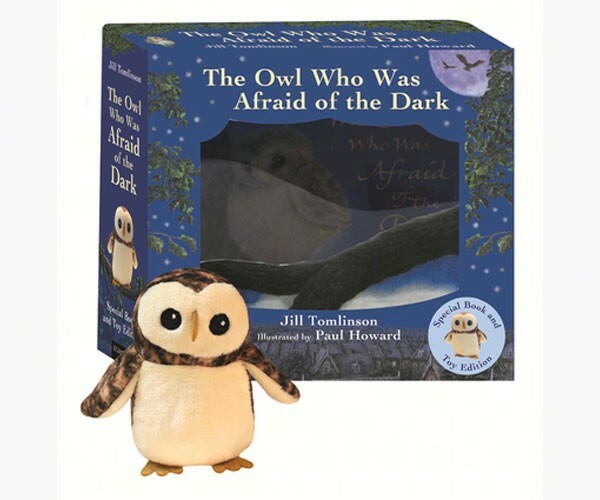 Perfect for story-led play, children can reenact the tale with this set as they learn not to be afraid of the dark. The cute soft toy can also be played with separately.